I’m still catching up on blogging from 2016! 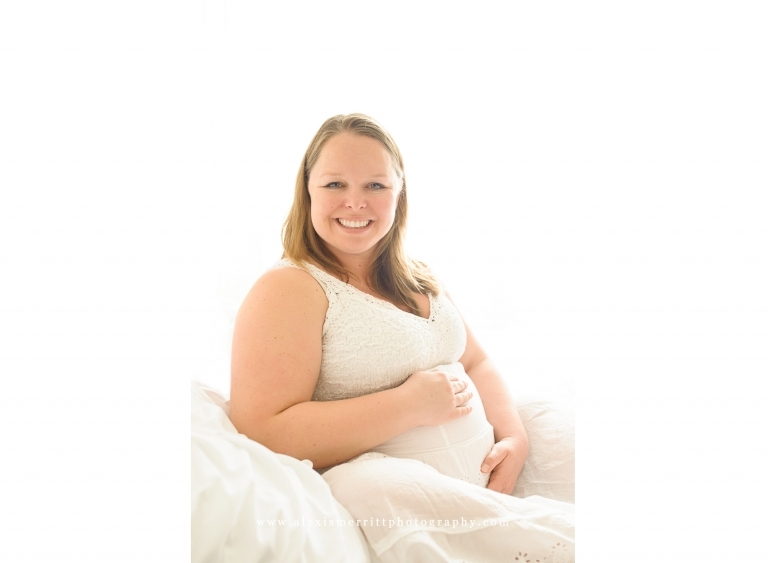 This is my good friend, Michal during her studio maternity session last year. 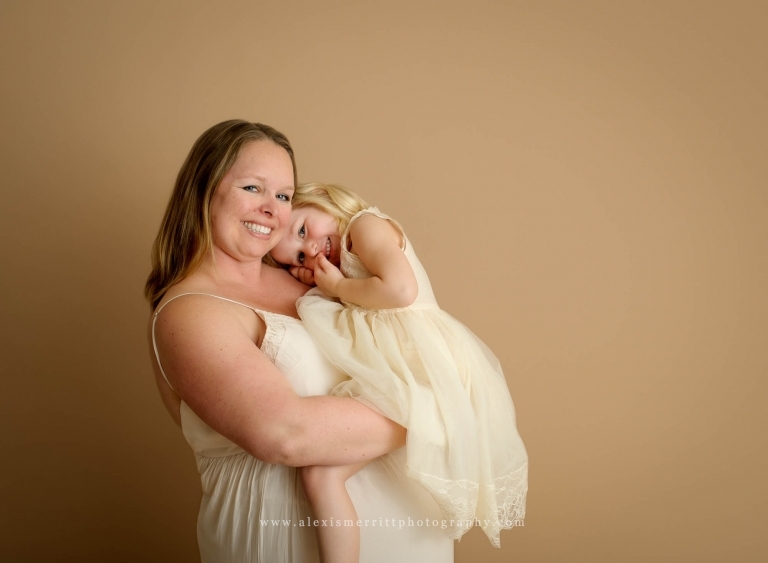 When she announced she was pregnant, I was excited to get her in front of my camera. I collaborated with another good friend, Carmen Miller Photography, at her studio in Mill Creek. Michal, you are truly stunning! I’ll be blogging images from your baby boy’s newborn session soon! 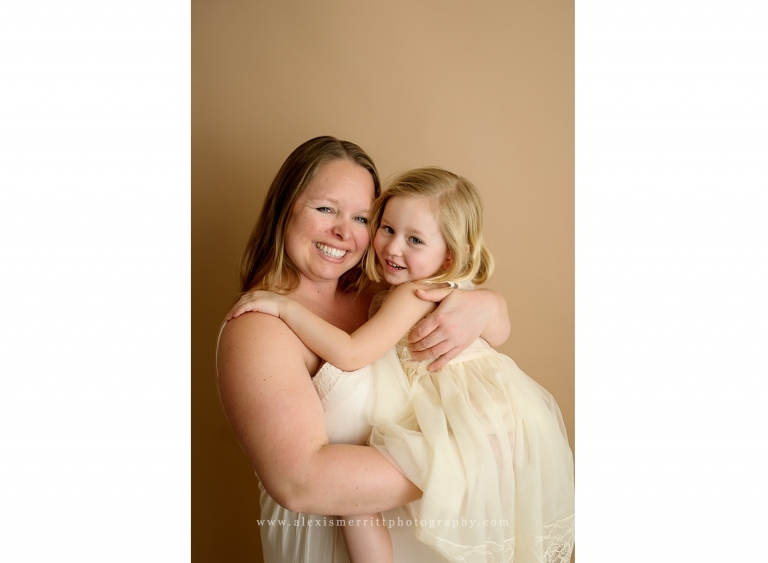 Interested in setting up a studio maternity mini session? CONTACT ME today!